World's first region-free Blu-ray player launched? Have region-free Blu-ray players arrived? The Momitsu BDP-899 could be the first Blu-ray player to ship without region coding, allowing it to playback Blu-ray and DVD discs bought anywhere in the world. The Blu-ray 2.0 player, which upscales standard defintion titles to 1080p, auto-converts between PAL and NTSC, supports BD-Live, HDMI Deep Colour and has picture-in-picture functionality, is on sale now for $350 (£240) from HKFlix.com. 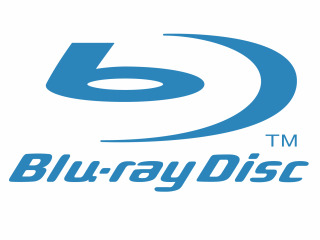 According to the retailer, the BDP-899 is a "Region 0" player that "will play any region Blu-Ray disc, as well as play any region standard DVD". Afterdawn goes further, saying that the Momitsu player allows you to enter a six-digit code with the remote control to change the player between Blu-rays A, B and C regions. However, it's not clear whether the Momitsu is shipping as a region-free player, or whether it has been modified to play back discs from any regions. Modifying a player to remove or alter its Blu-ray code is fairly common among some online retailers, and normally voids the manufacturer warranty. There is one other region-free Blu-ray player, the Kogan Blu-ray Player, although this is only available in Australia.